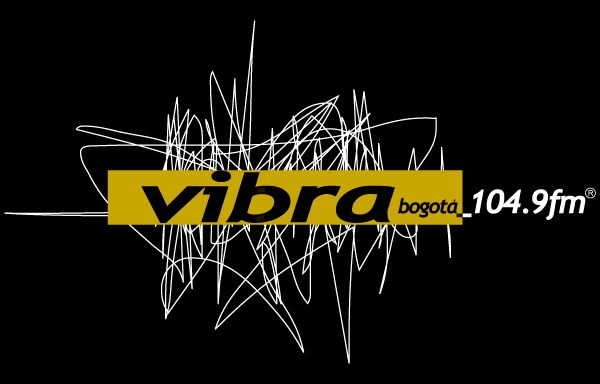 Vibra Bogota live broadcasting from Colombia. 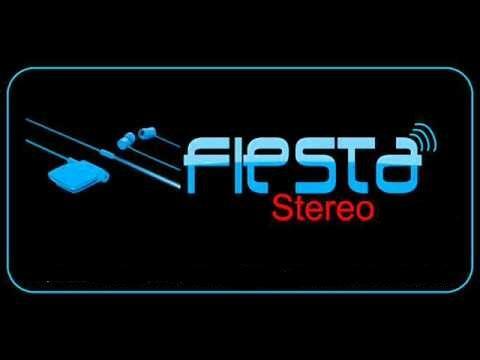 Vallenato Ventiao streaming 24 hours and this radio plays a special kind of musical format for their listeners. 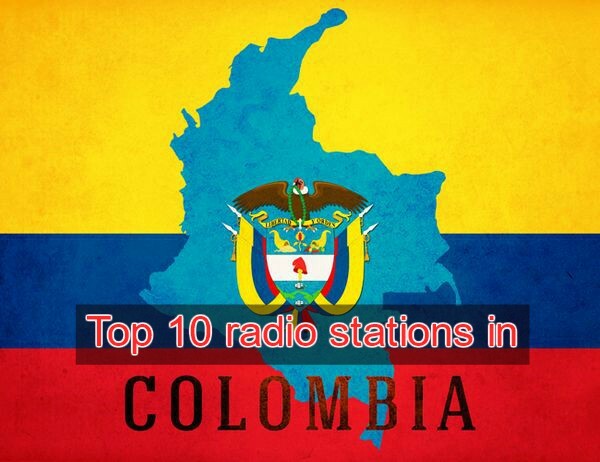 Meet Vibra Bogota and get ready to enjoy the brilliant approach by the radio to attract its listeners. 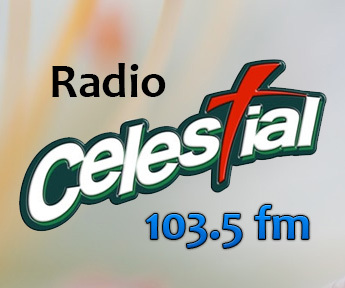 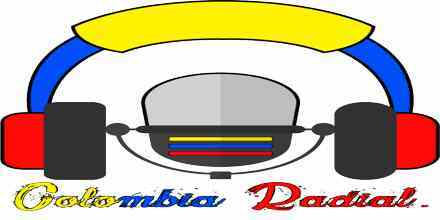 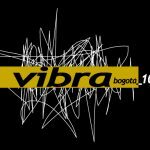 Vibra Bogota is one of the most famous online radio station on Colombia.